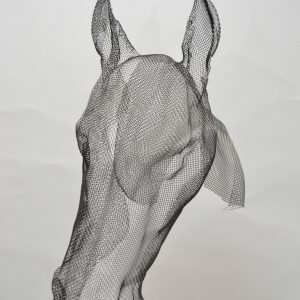 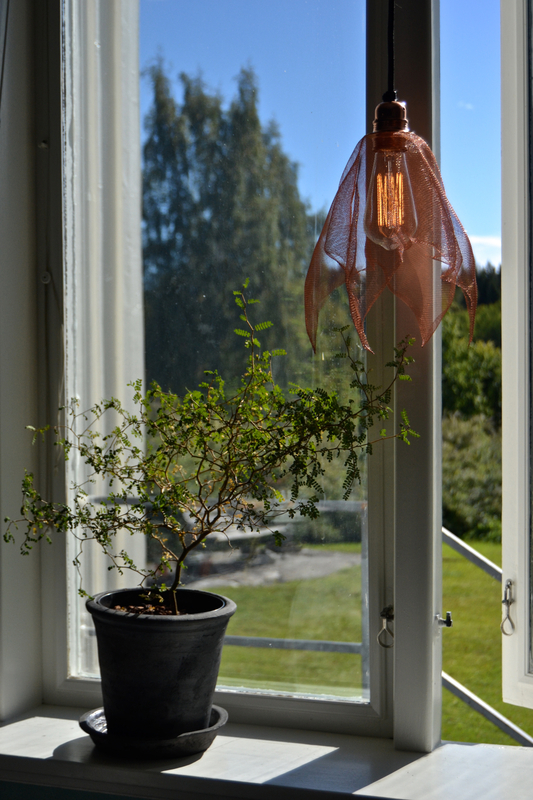 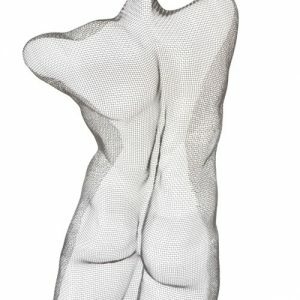 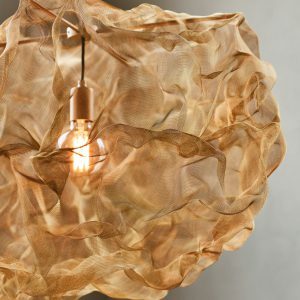 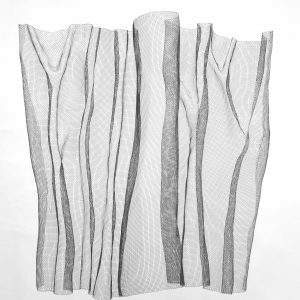 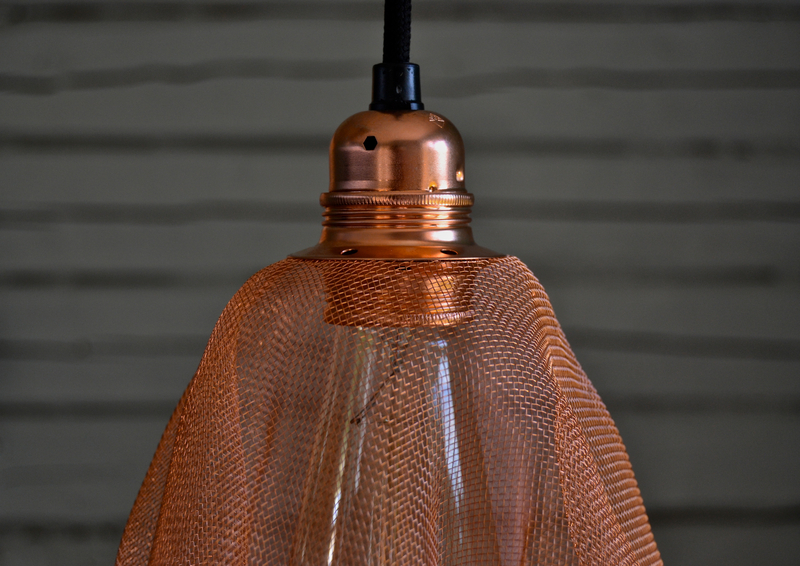 This window lamp is made out of copper mesh and gives a delightful varm light to your interior. 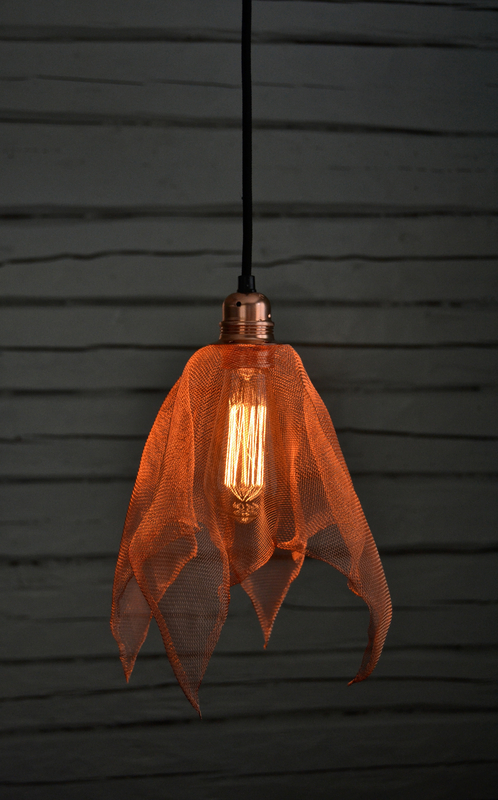 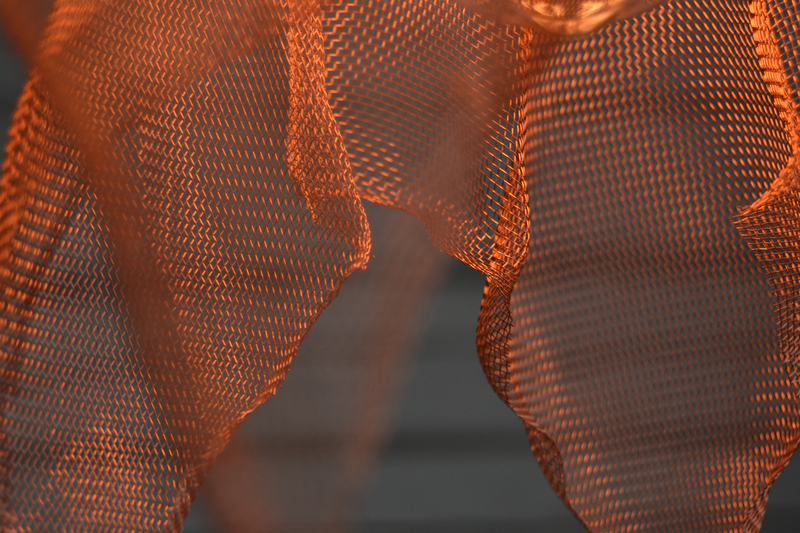 The copper mesh comes to life when the retro lightbulb catches fire! 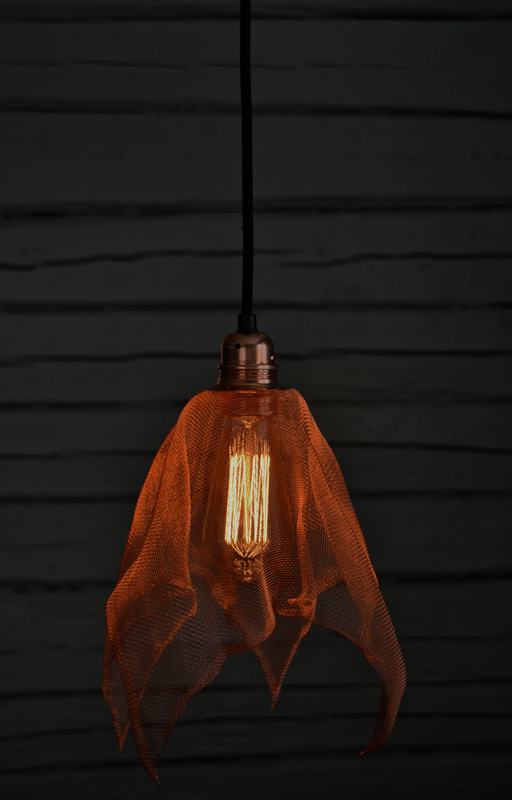 1,5 meter black textile cord and a retro lightbuld 40 w 12 A is included (3000 burning hours). 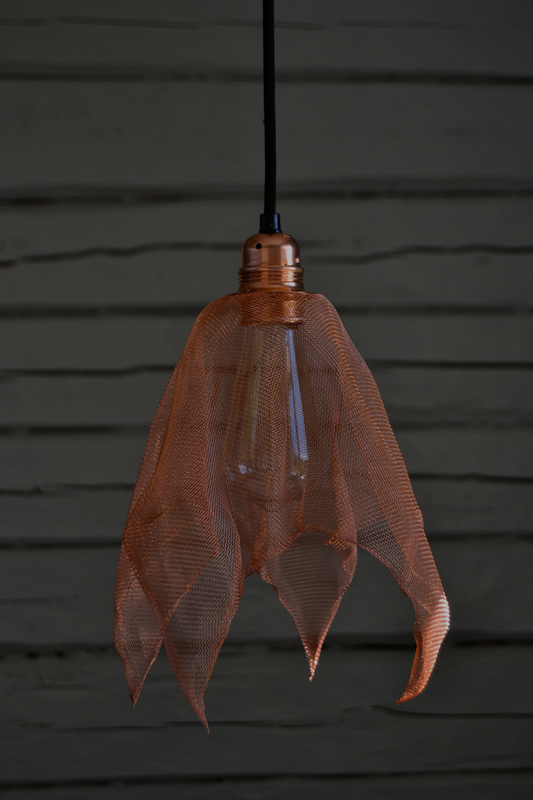 The copper mesh comes to life when the retro lightbulb catches fire! 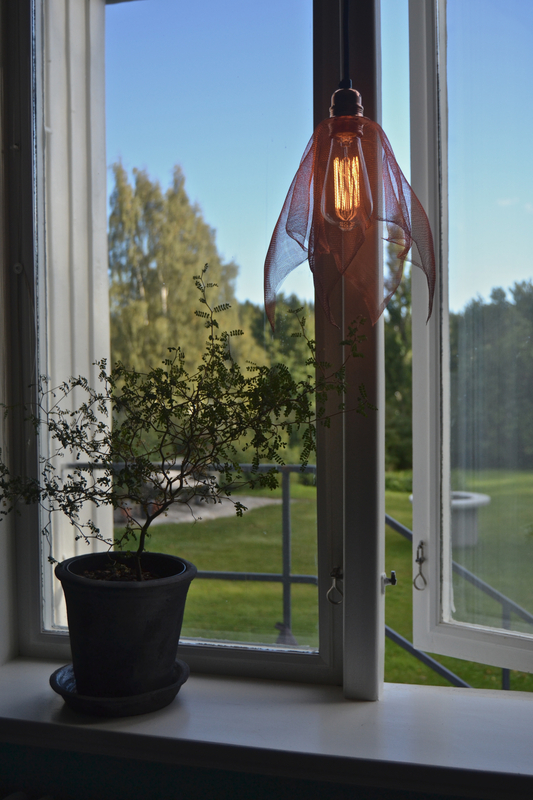 1,5 meter black textile cord and a retro lightbuld 40 w 12 A is included (3000 burning hours).